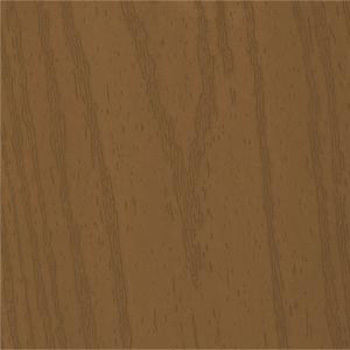 Trailways Decking has all the benefits of premium cellular PVC but at a popular price. 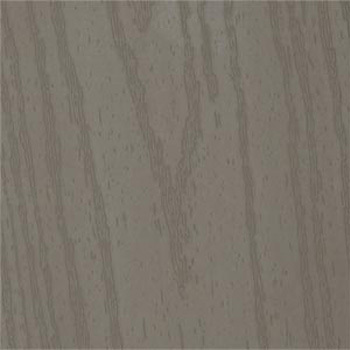 The Earthtone core is made with recycled PVC, creating natural core variances similar to a composite wood...but it's all PVC. 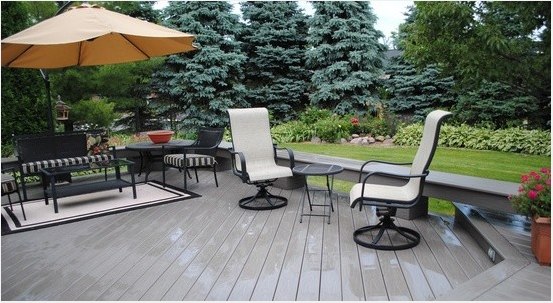 With no organic wood fillers, you don't have to worry about mold, mildew or any other moisture damage. Boards will not swell, crack, warp or splinter. It is extremely low maintenance, and stains and spills simply wipe up. 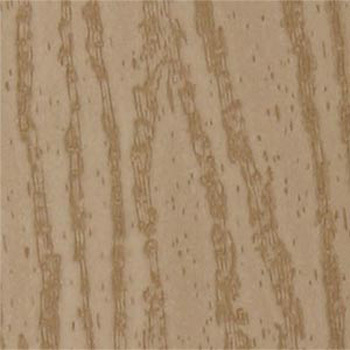 Trailways Decking is dual extruded, so cap and core create a true bond that won't allow for delamination. With nothing left to worry about, it's time to start planning a new outdoor adventure on your Trailways deck.